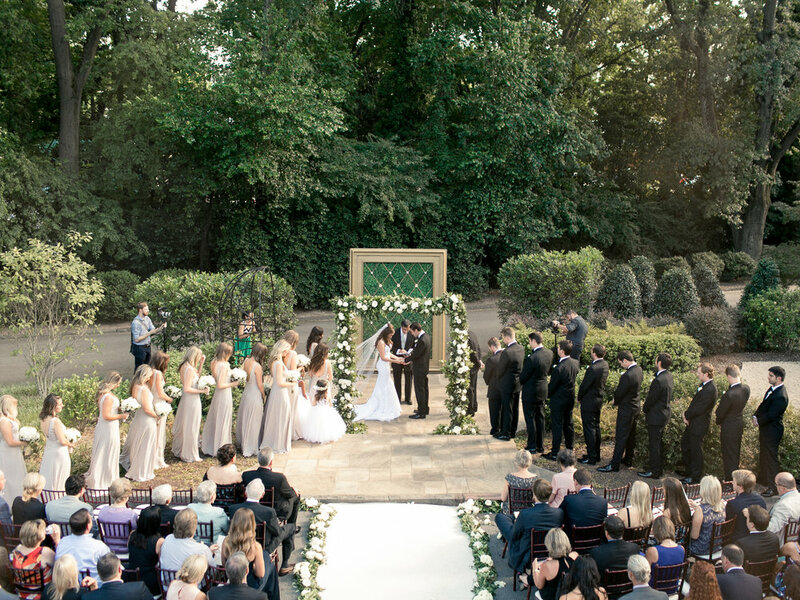 L. Events is a boutique full service event and wedding planning firm, headquartered in Atlanta, Georgia. Founder, Lindsay Jones, comes from over a decade of experience in Event Design, Corporate Planning and Weddings. Summed up, Lindsay and her team don't settle for anything but perfection when it comes to their events. From the tiniest details, to the big decisions, L. Events will be there every step of the way!